Pure and simple organic peppermint to refresh and mellow. 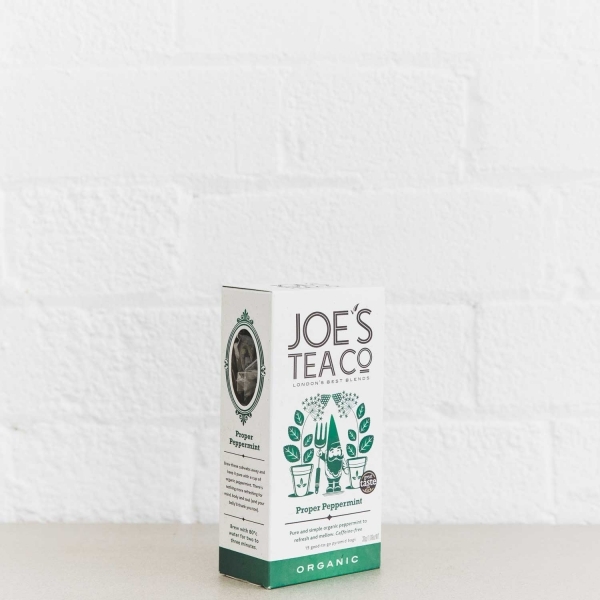 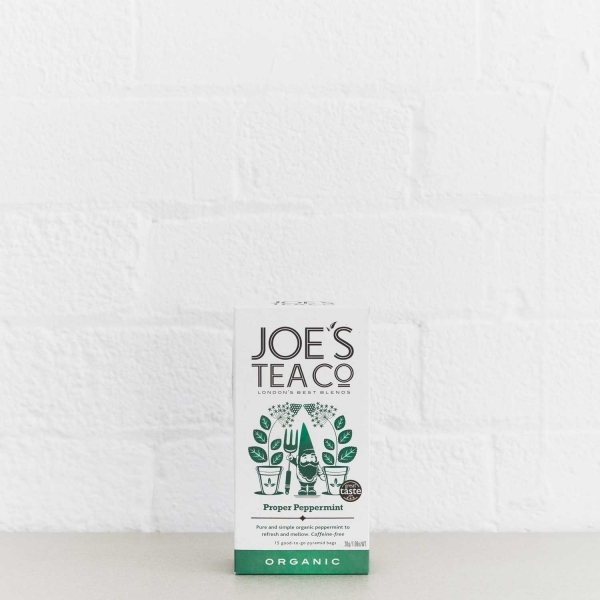 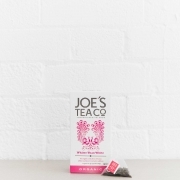 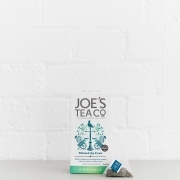 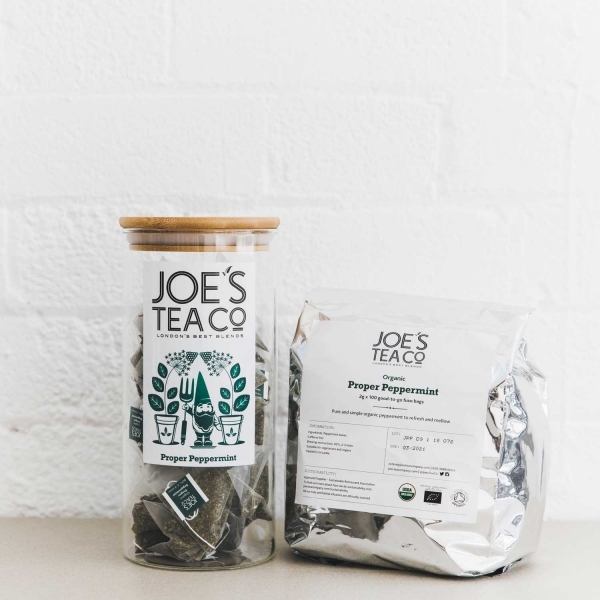 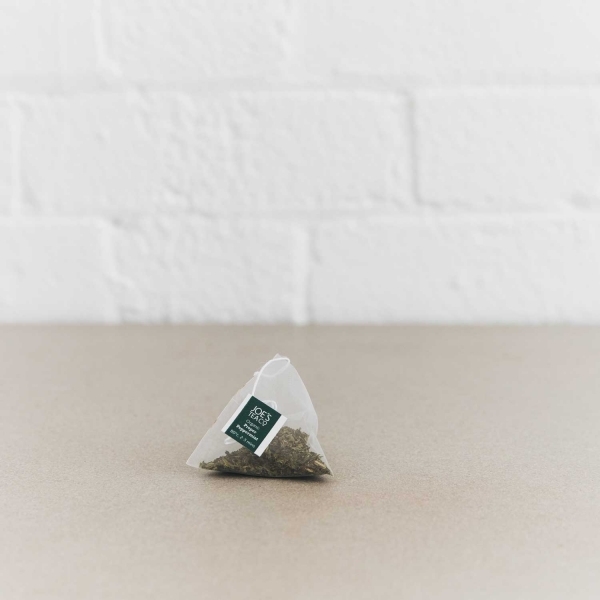 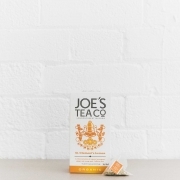 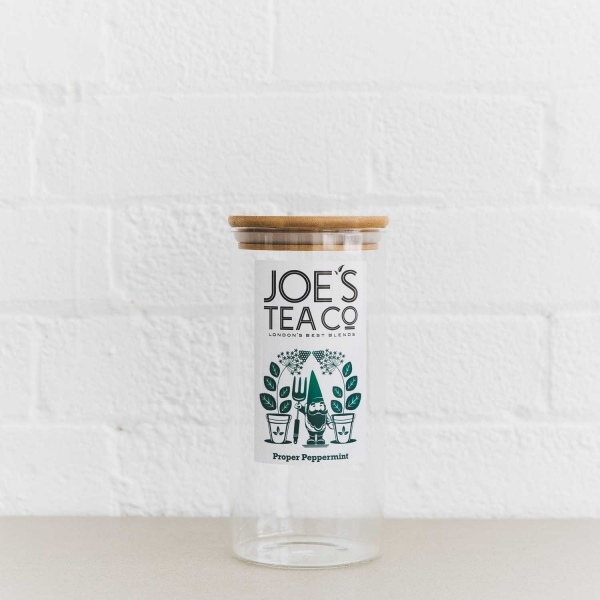 Brew those cobwebs away and keep it pure with a cup of organic peppermint. 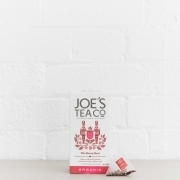 There’s nothing more refreshing for mind, body and soul (and your belly’ll thank you too). 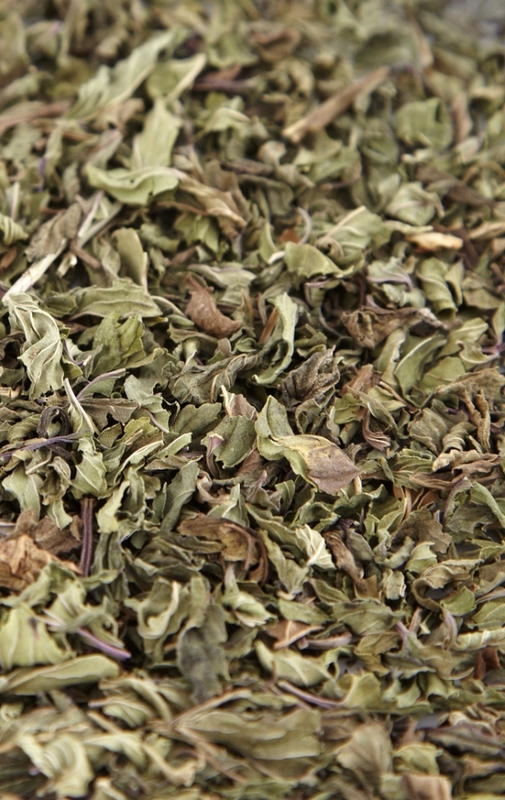 These whole peppermint leaves are directly traded from traditional, ethical farms in Egypt. 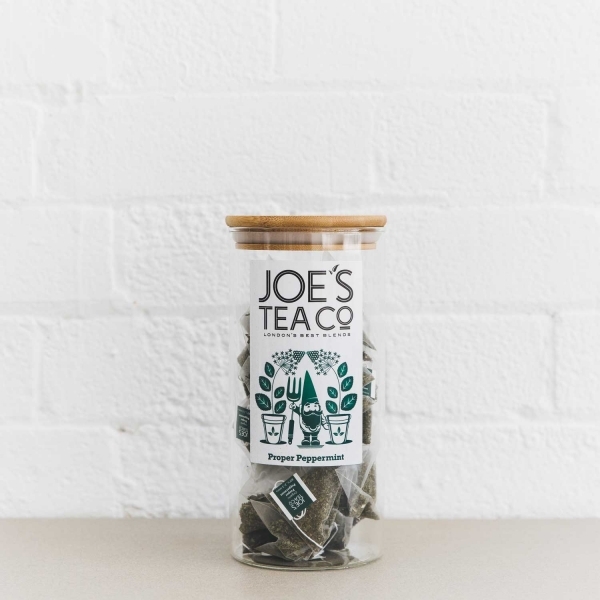 Help beat the bloat when you drink this minty medley after meals, or glug away for an instant perk-me-up.